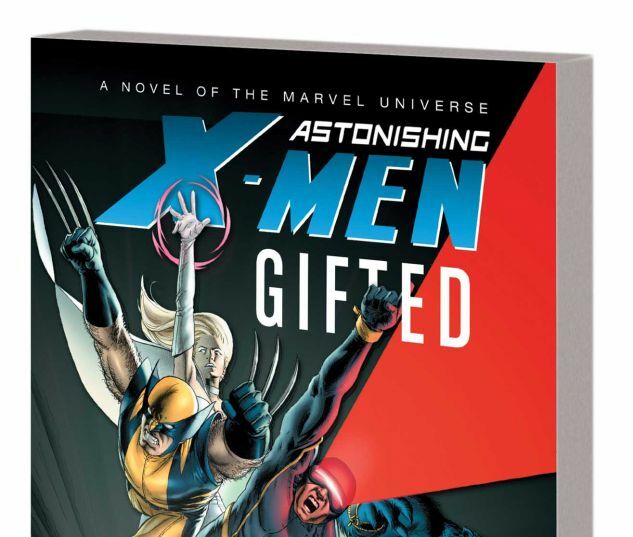 The astonishing X-Men are outcast heroes, banded together and dedicated to protecting the rights of mutants everywhere. But when breaking news regarding a "cure" for the mutant gene unexpectedly hits the airwaves, how will the world react? What if no one had to be a mutant anymore? Would that be a curse, or a blessing? And what price would mutantkind pay for this cure? 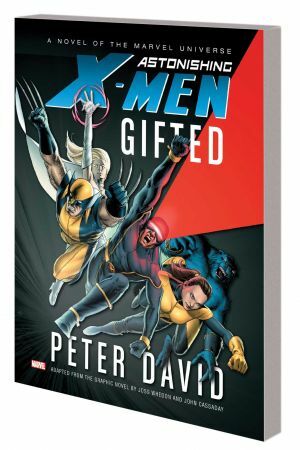 Cyclops and Wolverine believe it's dangerous - but the blue-furred Beast finds himself tempted. And Dr. Kavita Rao, the serum's inventor, has an ally: a deadly creature whose plans extend far beyond this world. 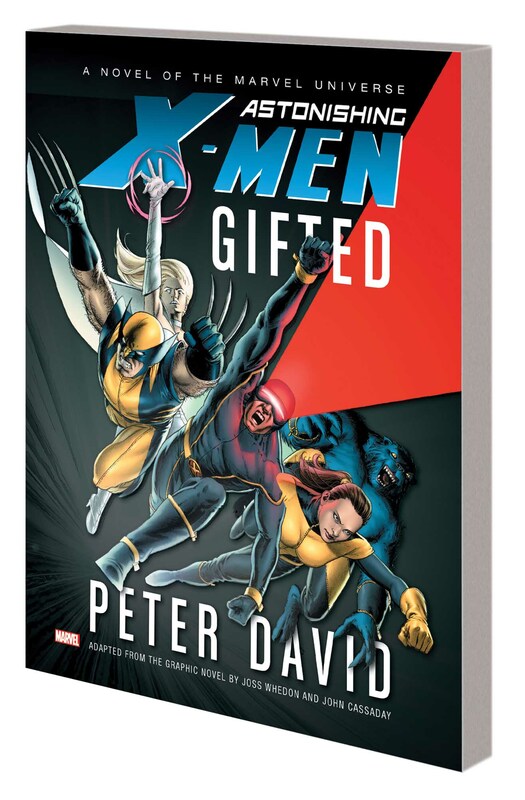 This full-length novel by New York Times bestselling author Peter David, based on the acclaimed comics series by Joss Whedon (writer/director of Marvel's The Avengers) and John Cassaday, takes Marvel's uncanny mutant team to a whole new level!